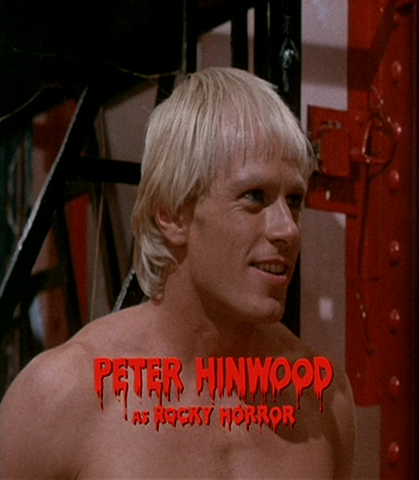 Rocky Horror (a creation): "a new body that Frank and Riff-Raff have put together - rather vain - very beautiful". Rocky Horror Picture Show (Theatrical Trailer) - 2 minutes 59 seconds (540x412, 30 fps, 20.0 MB). "You've seen all kinds of movies, but you've never seen anything like The Rocky Horror Picture Show."